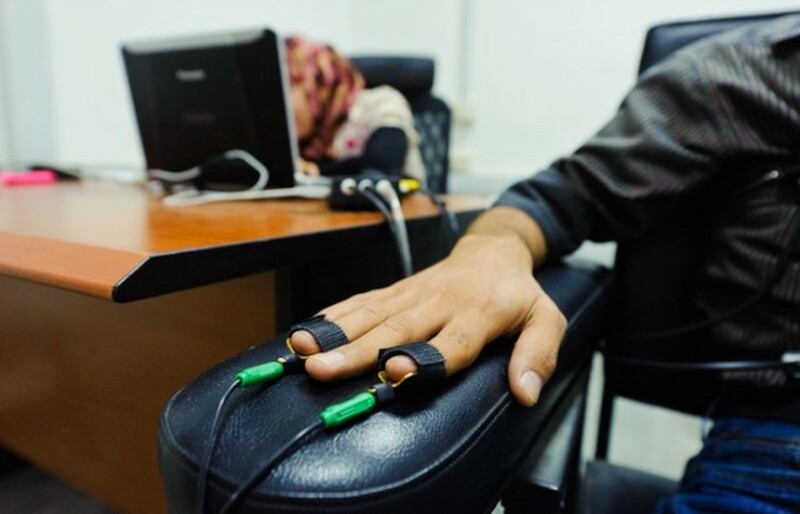 Integra Polygraph Solutions is a polygraph testing company in Cape Town that provides comprehensive Investigative and Risk Management services emphasising on the use of polygraph testing (Lie Detector) as an investigative aid. Expert witness services for disciplinary proceedings. Integra Polygraph Solutions are dedicated to the growth of polygraph testing in Cape Town.